Sitting (from left): Budget Office Christina Elnei Representing State of Pohnpei, Governor Carson Sigrah Representing Kosrae State Executive Branch, Lt. Governor of Kosrae Arthy Nena, Palau Delegate and Board Chairman Swenny Ongidobel. Standing (from left) Bank President/ CEO Aren Palik, Anjojo Kabua representing Kwajalein Atoll Development Authority, CNMI former Lt. 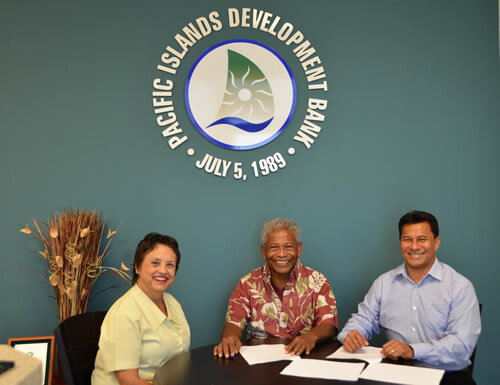 Governor Diego Benavente representing CNMI, Robson Henry representing Kosrae State in the Board of Directors, Yap Vice Speaker John Masiwemai representing Yap State in the Board of Directors, PIDB Manager for Administration, Rosa D.L.S. Weilbacher. Tofol, Kosrae – The Board of Directors of the Pacific Islands Development Bank (PIDB) held its quarterly meeting in Kosrae on January 23, 2019. 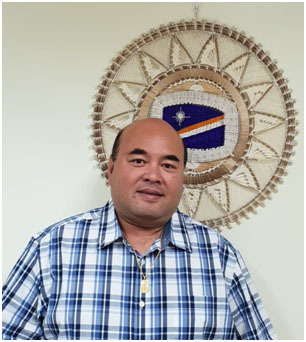 Board Chairman and President/CEO, Aren Palik, called the meeting to order followed by a welcoming remark given by the newly elected Governor of Kosrae State, the Honorable Carson Sigrah. He was joined by Kosrae’s newly elected Lt. Governor, Arthy Nena. 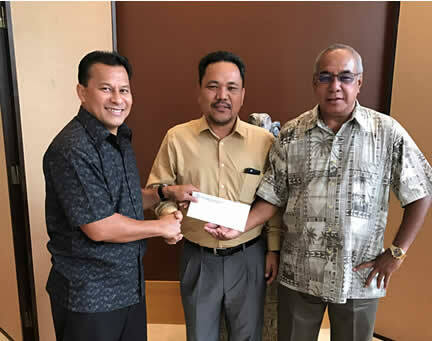 Governor Sigrah thanked the Board for choosing Kosrae as its meeting venue and briefed the members on Kosrae’s efforts to fulfill its pledged equity as a shareholder. Kosrae State’s remaining unpaid equity is $180,000. Major items included in the meeting agenda include review of the Bank’s 2018 operational results, review of the bank’s 2019 Budget and Goals, allowance for loan loss review, and the Bank’s capitalization and capacity. 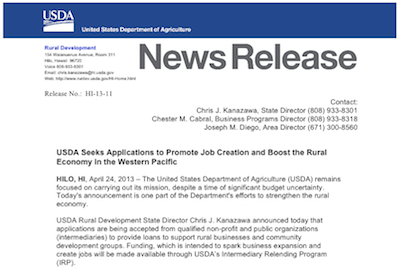 The board also took action on pending loan requests. Aren Palik, Bank President & CEO, presented the Bank’s 2018 operational results and performance with a summary highlighting a 17% growth in Total Assets, 38% growth in Loans, 23% growth in Stockholders Equity, Return on Assets, 90% growth in Retained Earnings, 138% growth in Gross Revenue, and record performance in Net Profit of $2.8 million, an increase of 154% from previous year. The Bank also met its delinquency ratio goal of less than 7%.The Board also reviewed the Bank’s revised Strategic Plan and directed management to present the draft Plan to the Board of Governors for final action. The Board decided to hold its next meeting in Palau in April 2019.